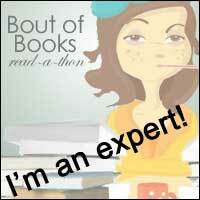 Review: Like most people I know, I was seriously excited about the release of this book. I had an advanced copy but for one reason or another I wasn't able to read it before the release date and so I ended up pre-ordering the audio book so that I could read it as I read the first book, to me this seemed apt. I was hooked into this book right from the word go, it was great to catch up with Louisa again and see how she was faring since we left her (sobbing our hearts out) at the end of Me Before You. I do wish had re-read/listened to Me Before You before picking this one up, not because I necessarily think you need to do that but it would have been wonderful to immerse myself in that world once more! I was surprised that there wasn't much of 'Will' in this book. Yes he is mentioned but the story really doesn't contain any flashbacks, just a few memories through Lou or his family. I was quite glad of this in a way because it meant that it was definitely Louisa's story and nobody else's. There were some new characters introduced as well but I was glad to see that Louisa's family and Will's family still had a big part to play, as I really enjoyed them as secondary characters in the previous novel. It's pretty hard to talk much about the storyline without giving away too much of the plot, needless to say there were plenty of twists and turns along the way which meant for some fast paced reading and there was certainly that tragic element that there was to Me Before You, which had me crying on my commute home (thank goodness it wasn't my commute to work) and one particularly major surprise pretty early on in the book, you'll need to get yourself a copy to find out just what that surprise is! As I mentioned above, you really don't need to have read the first book to know what is going on in this book, or enjoy it immensely, it stands on its own. 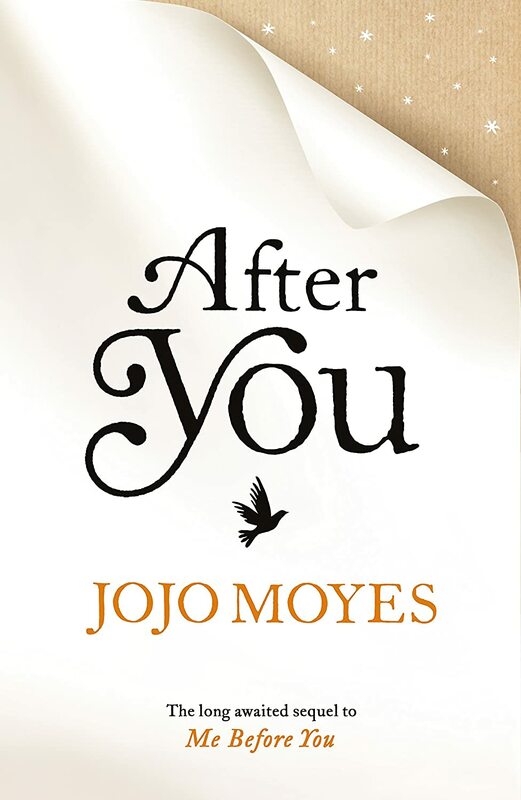 If you have read Me Before You though, you will love this book as a follow up to the last. I don't think it is quite as good, just because it doesn't have the same level of tension as the other one, but it was still a really good follow up. There are some beautiful lines in the book, just as in the first one and it was a real pleasure to read! When I saw this book in a shop the other day, I stood still for a minute in shock/excitement, I didn't even realise she'd released a sequel!... I haven't bought it yet though because I'm just not sure my emotions are ready- the first book took so much out of me! Now your review has made me really want to get it, so fingers crossed it doesn't drain me too much! I was excited for the sequel to come out, though I didn't know if it would live up to me before you as it was intense and emotional with such a hard topic to write about.